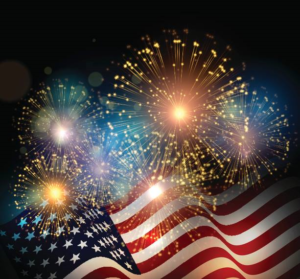 We wish everyone a happy and safe Independence Day! Enjoy your family and the warm weather. Don’t forget to drink lots of water. Is Holiday Stress Becoming a Pain in Your Neck? Our mission is to educate and provide the best care possible for people of all ages to improve their quality of life, and help them to achieve and maintain optimal wellness. Integrity and quality are at the core of our values, as we take great pride in treating clients like family members and providing them the finest care available.